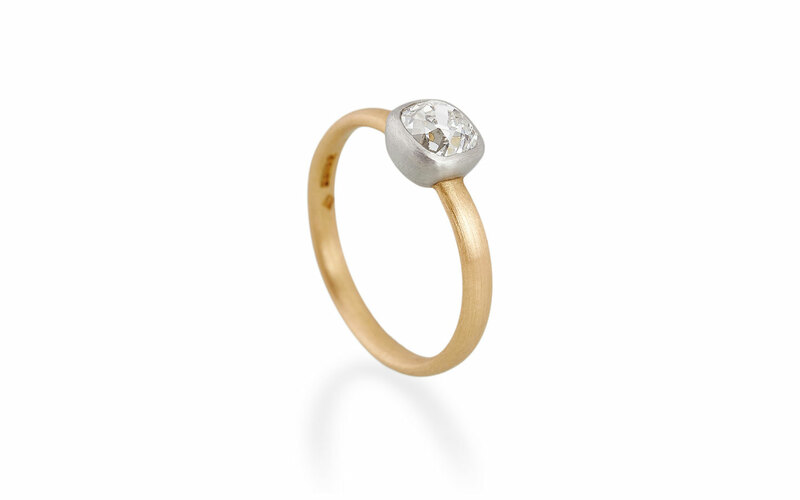 Cadby & Co are a family business that specialise in using old cut diamonds and fine gemstones. Deborah Cadby’s designs and skills in making are combined with Jeff Cadby’s many years of dealing in antique jewellery. 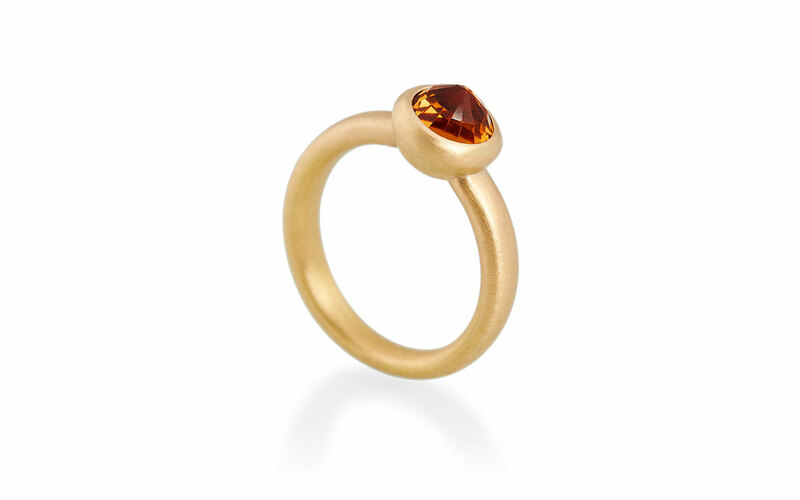 Together they are creating a beautiful collection of jewellery, using certified diamonds and coloured stones set in 22ct gold for its rich warm colour and platinum for its elegant, steely subtlety. Unique hand cut stones have a nature of their own, with irregular shapes, unusual dimensions and uneven facets. 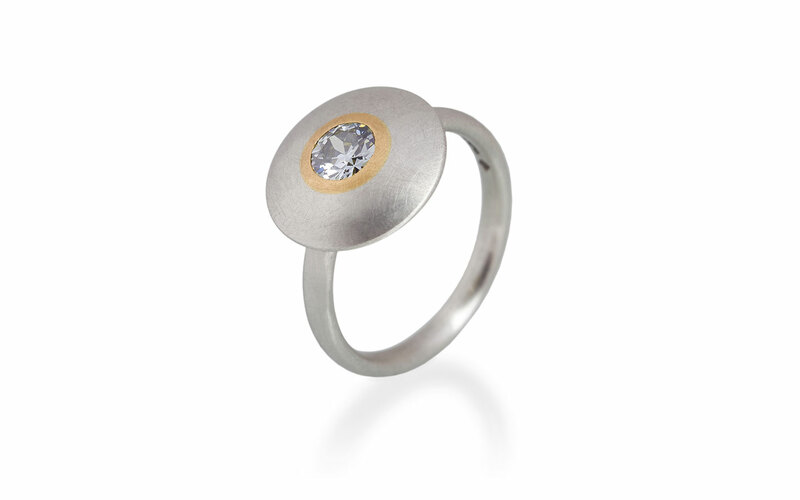 Each piece of jewellery is designed to suit the stone. 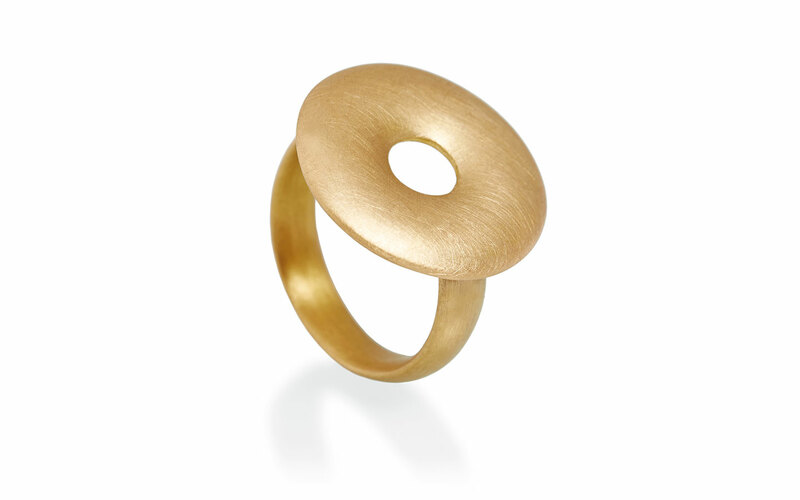 Soft and tactile, simple and elegant, reminiscent of jewellery from ancient times recreated into modern design.